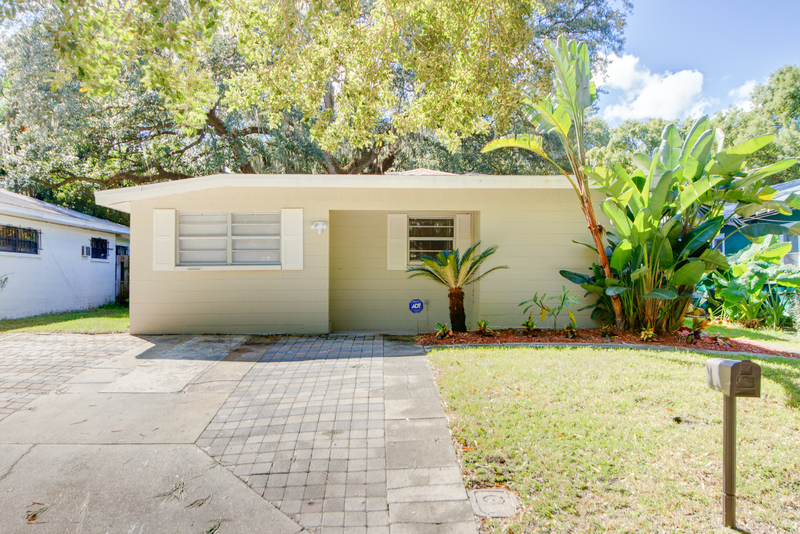 Do you desire to live in the hip and trendy neighborhood of Old Seminole Heights? 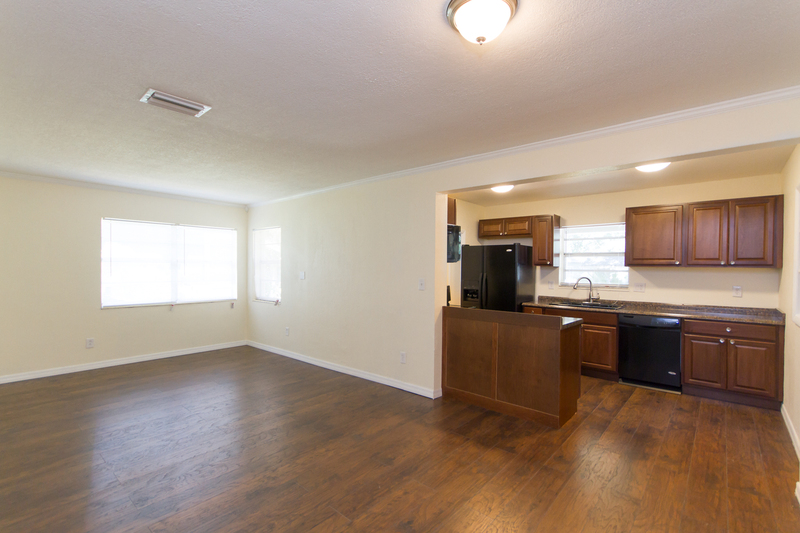 This 3 bedroom/ 2 bath block constructed home has been completely renovated and ready for its next owner. 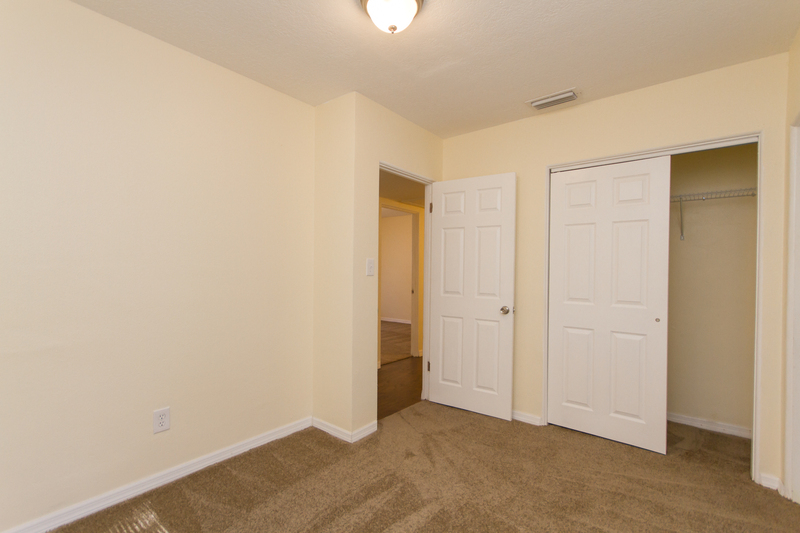 As you walk through the front entrance you will first notice the wide plank dark hickory laminate flooring in the main living areas. The dining area flows seamlessly into the generous sized great room with plenty of light entering the home through its numerous windows. 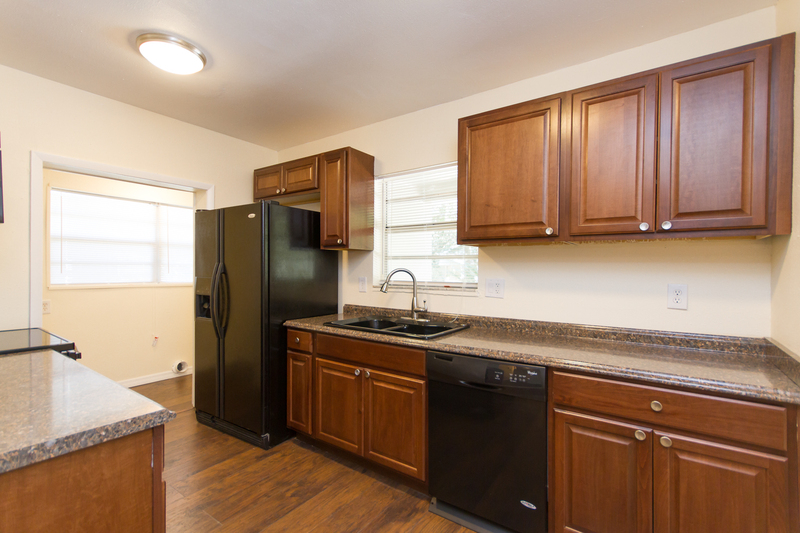 The updated kitchen has new counter tops, wood cabinetry and stainless appliances, as well as a large pantry/utility room for storage and washer/dryer. 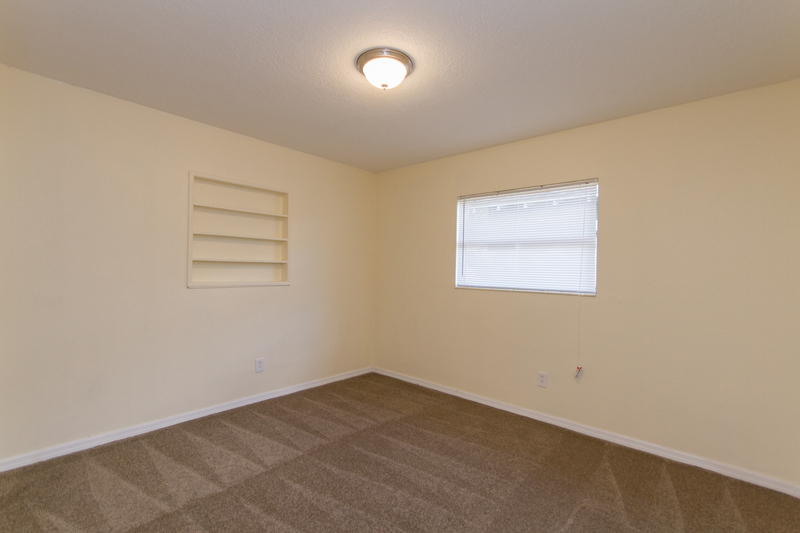 The bedrooms are well proportions with new carpeting and horizontal blinds. 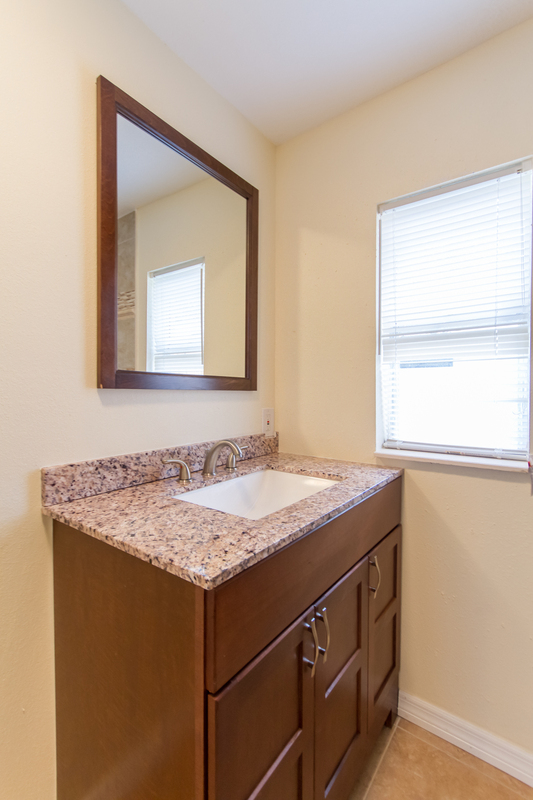 The two full baths contain new vanities, beautiful tile work, new toilets and fixtures. 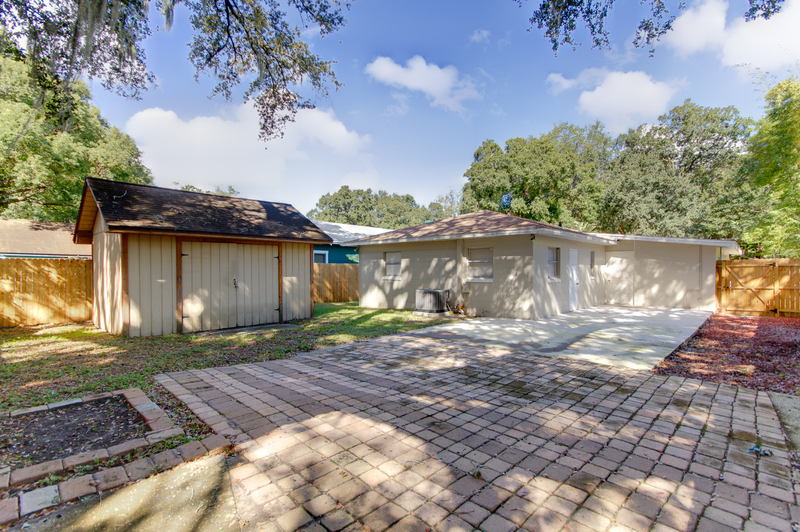 This home is on a large lot which allows for plenty of space for entertaining guests, as well as a cobblestone paver patio for relaxing under the large oak tree. 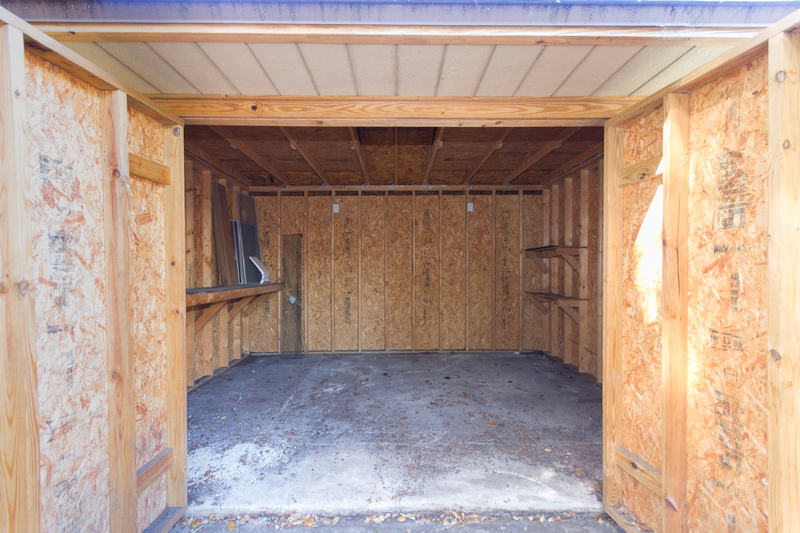 The backyard also has a large detached storage shed and new wood fencing. Additionally, the entire A/C and duct work have been replaced as well as the water heater. 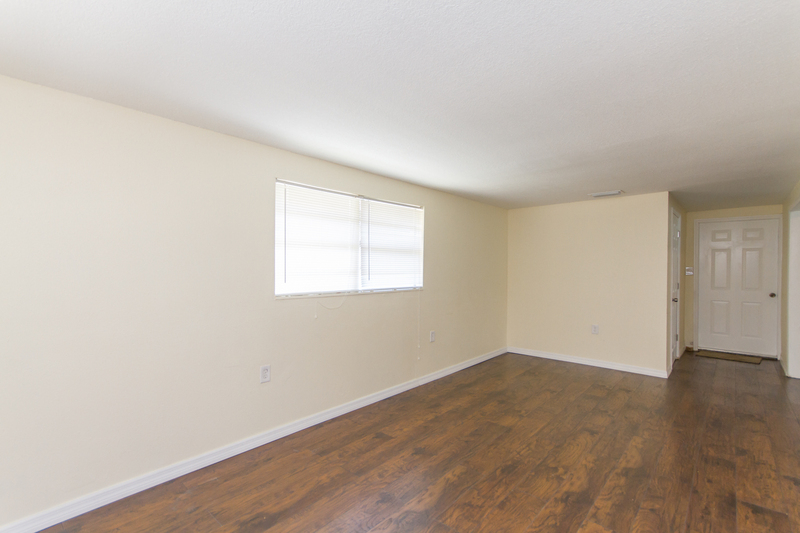 Call today for a first-hand view of this property. 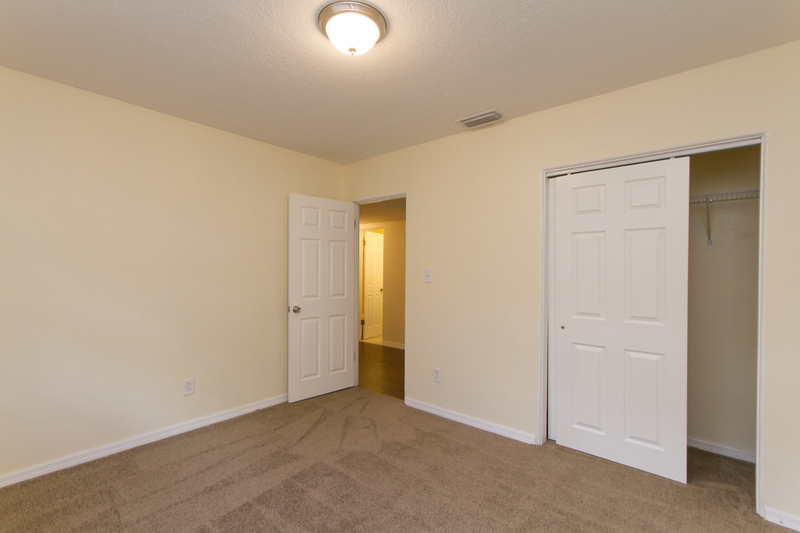 You will love the home and thoroughly enjoy the close proximity to Seminole Height’s amenities, including restaurants and shops, as well as direct access to Downtown Tampa and the Interstate. 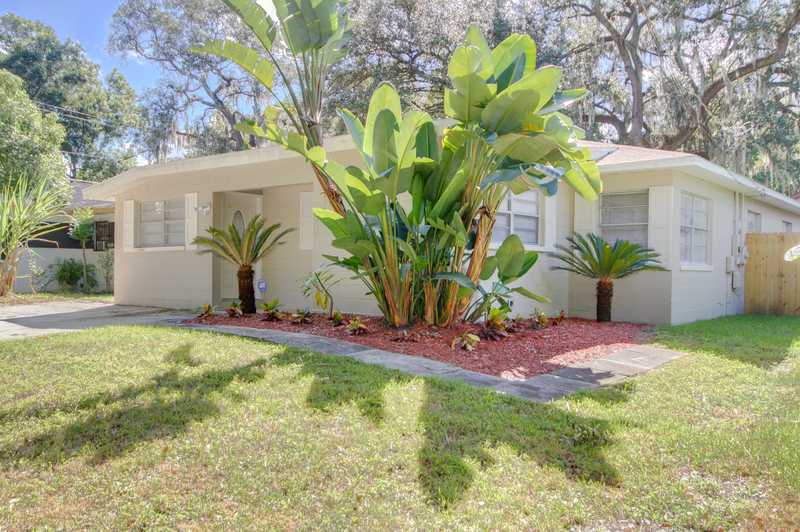 Do you desire to live in the hip and trendy neighborhood of Old Seminole Heights? 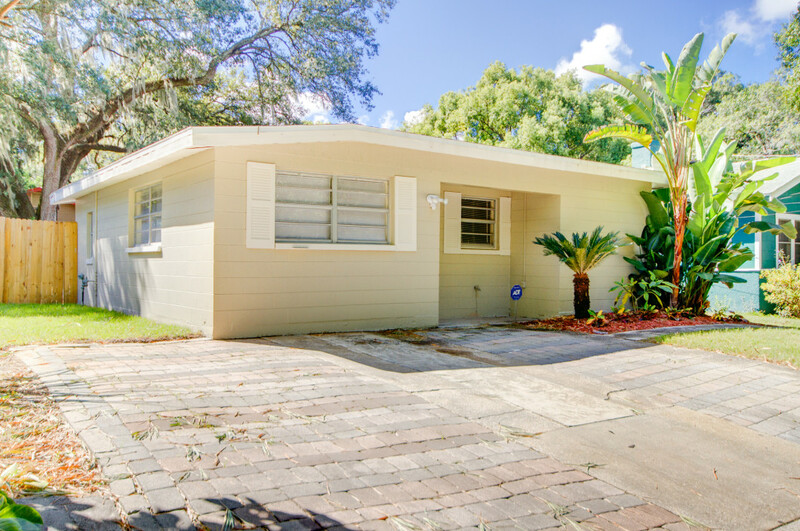 This 3 bedroom/ 2 bath block constructed home has been completely renovated and ready for its next owner. 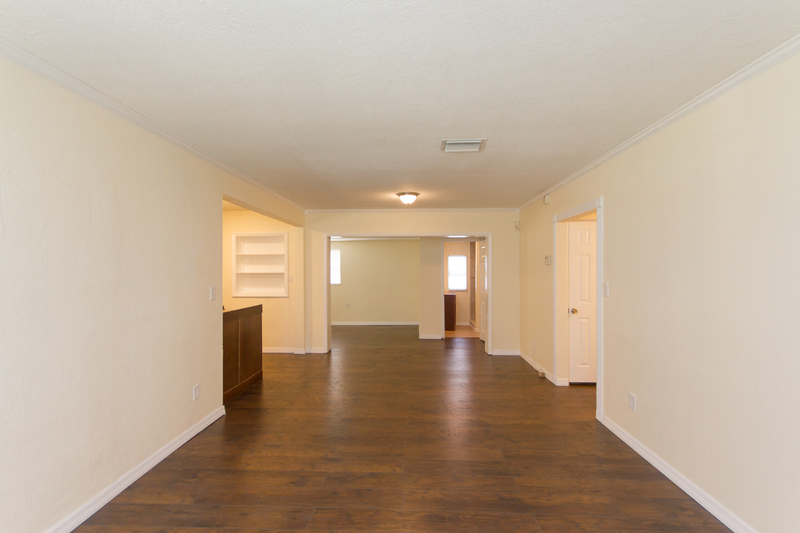 As you walk through the front entrance you will first notice the wide plank dark hickory laminate flooring in the main living areas. The dining area flows seamlessly into the generous sized great room with plenty of light entering the home through its numerous windows. 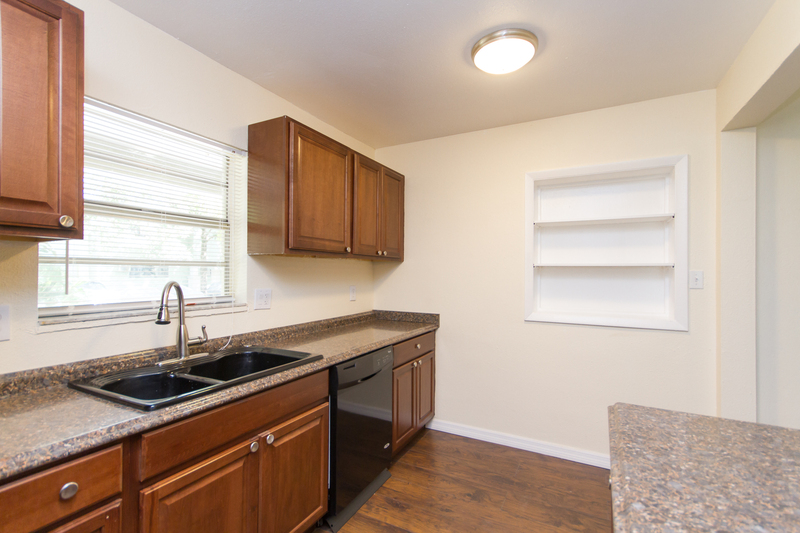 The updated kitchen has new counter tops, wood cabinetry and stainless appliances, as well as a large pantry/utility room for storage and washer/dryer. 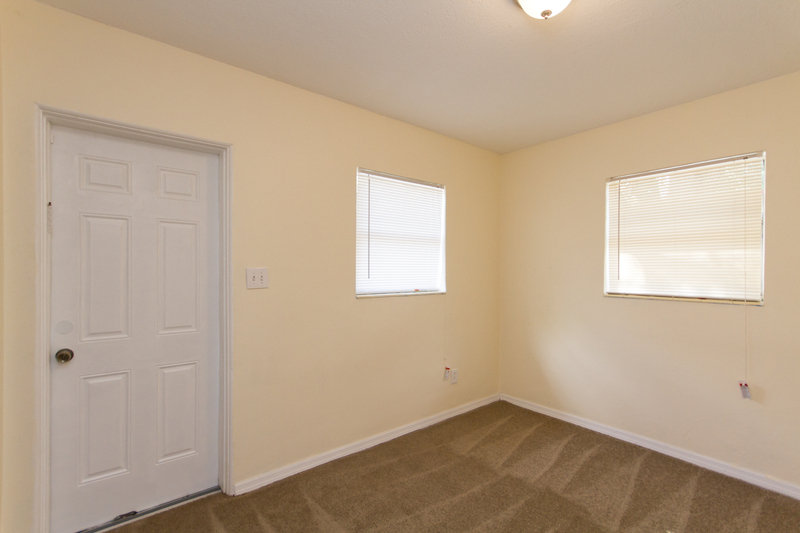 The bedrooms are well proportions with new carpeting and horizontal blinds. 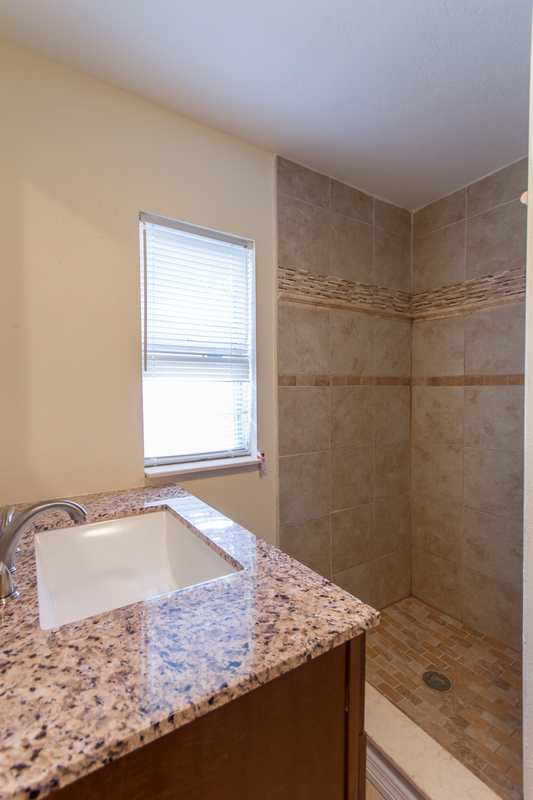 The two full baths contain new vanities, beautiful tile work, new toilets and fixtures. This home is on a large lot which allows for plenty of space for entertaining guests, as well as a cobblestone paver patio for relaxing under the large oak tree. 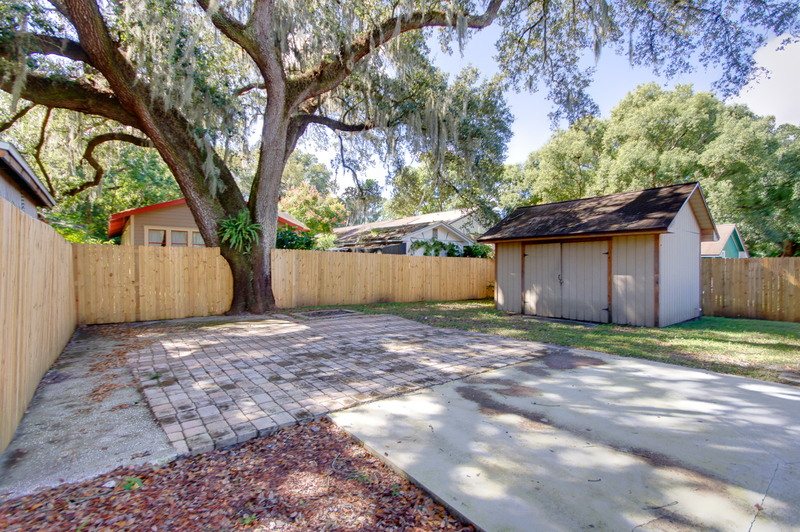 The backyard also has a large detached storage shed and new wood fencing. Additionally, the entire A/C and duct work have been replaced as well as the water heater. 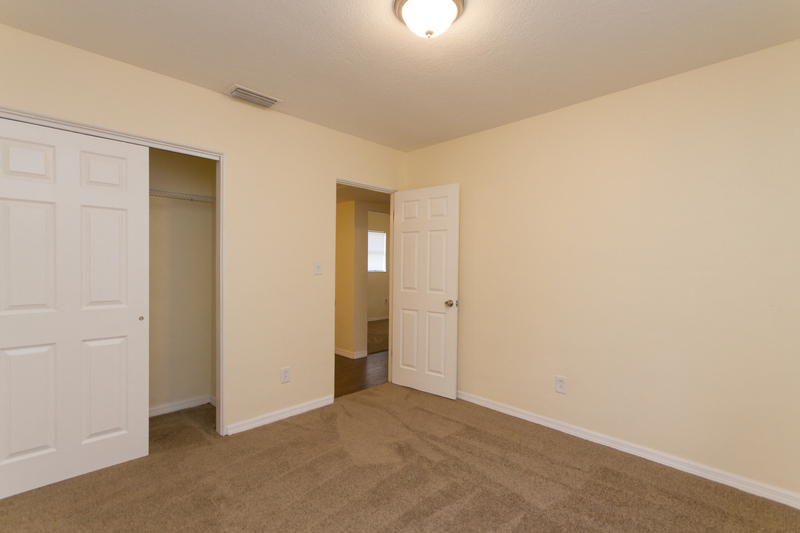 Call today for a first-hand view of this property. You will love the home and thoroughly enjoy the close proximity to Seminole HeightÃ�ï¿½Ã¯Â¿Â½Ã�Â¯Ã�Â¿Ã�Â½Ã�ï¿½Ã�Â¯Ã�ï¿½Ã�Â¿Ã�ï¿½Ã�Â½Ã�ï¿½Ã¯Â¿Â½Ã�ï¿½Ã�Â¯Ã�ï¿½Ã¯Â¿Â½Ã�ï¿½Ã�Â¿Ã�ï¿½Ã¯Â¿Â½Ã�ï¿½Ã�Â½Ã�ï¿½Ã¯Â¿Â½Ã�Â¯Ã�Â¿Ã�Â½Ã�ï¿½Ã�Â¯Ã�ï¿½Ã�Â¿Ã�ï¿½Ã�Â½Ã�ï¿½Ã¯Â¿Â½Ã�Â¯Ã�Â¿Ã�Â½Ã�ï¿½Ã¯Â¿Â½Ã�ï¿½Ã�Â¢Ã�ï¿½Ã¯Â¿Â½Ã�Â¯Ã�Â¿Ã�Â½Ã�ï¿½Ã�Â¯Ã�ï¿½Ã�Â¿Ã�ï¿½Ã�Â½Ã�ï¿½Ã¯Â¿Â½Ã�Â¯Ã�Â¿Ã�Â½Ã�ï¿½Ã¯Â¿Â½Ã�ï¿½Ã�Â¯Ã�ï¿½Ã¯Â¿Â½Ã�Â¯Ã�Â¿Ã�Â½Ã�ï¿½Ã�Â¯Ã�ï¿½Ã�Â¿Ã�ï¿½Ã�Â½Ã�ï¿½Ã¯Â¿Â½Ã�Â¯Ã�Â¿Ã�Â½Ã�ï¿½Ã¯Â¿Â½Ã�ï¿½Ã�Â¿Ã�ï¿½Ã¯Â¿Â½Ã�Â¯Ã�Â¿Ã�Â½Ã�ï¿½Ã�Â¯Ã�ï¿½Ã�Â¿Ã�ï¿½Ã�Â½Ã�ï¿½Ã¯Â¿Â½Ã�Â¯Ã�Â¿Ã�Â½Ã�ï¿½Ã¯Â¿Â½Ã�ï¿½Ã�Â½Ã�ï¿½Ã¯Â¿Â½Ã�Â¯Ã�Â¿Ã�Â½Ã�ï¿½Ã�Â¯Ã�ï¿½Ã�Â¿Ã�ï¿½Ã�Â½Ã�ï¿½Ã¯Â¿Â½Ã�Â¯Ã�Â¿Ã�Â½Ã�ï¿½Ã¯Â¿Â½Ã�ï¿½Ã�Â¯Ã�ï¿½Ã¯Â¿Â½Ã�Â¯Ã�Â¿Ã�Â½Ã�ï¿½Ã�Â¯Ã�ï¿½Ã�Â¿Ã�ï¿½Ã�Â½Ã�ï¿½Ã¯Â¿Â½Ã�Â¯Ã�Â¿Ã�Â½Ã�ï¿½Ã¯Â¿Â½Ã�ï¿½Ã�Â¿Ã�ï¿½Ã¯Â¿Â½Ã�Â¯Ã�Â¿Ã�Â½Ã�ï¿½Ã�Â¯Ã�ï¿½Ã�Â¿Ã�ï¿½Ã�Â½Ã�ï¿½Ã¯Â¿Â½Ã�Â¯Ã�Â¿Ã�Â½Ã�ï¿½Ã¯Â¿Â½Ã�ï¿½Ã�Â½s amenities, including restaurants and shops, as well as direct access to Downtown Tampa and the Interstate. 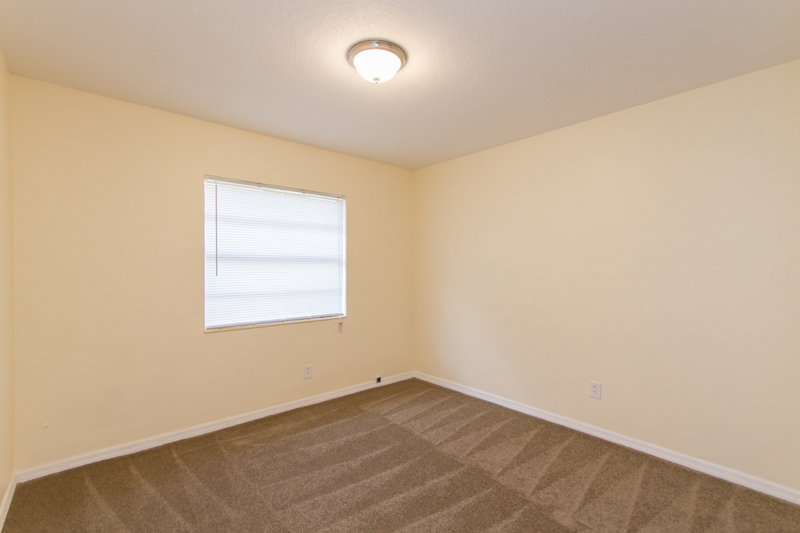 The bedrooms are well proportions with new carpeting and horizontal blinds. 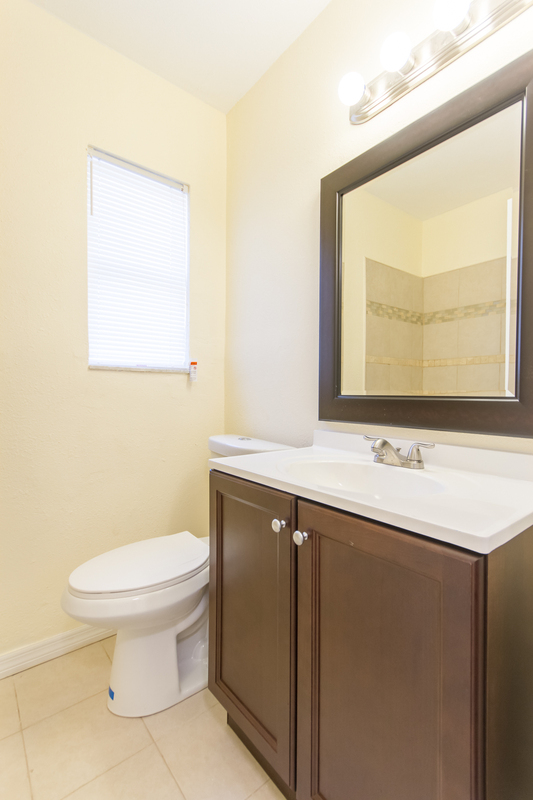 The two full baths contain new vanities, beautiful tile work, new toilets and fixtures.